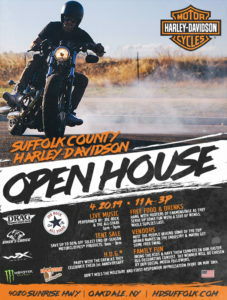 Join Joe Rock and The All Stars for Open House at Suffolk County Harley Davidson. 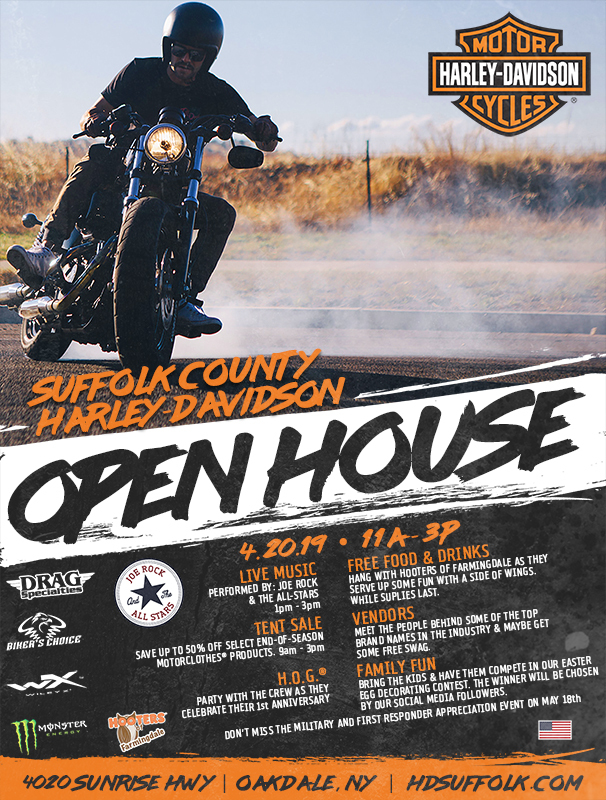 Free admission and always lots going on at Suffolk Harley. 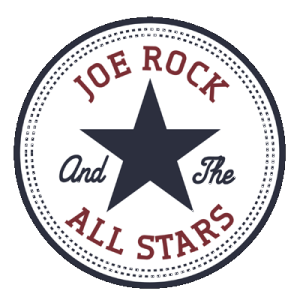 We’ll be bringing the Rock, Blues, Rockabilly, Punk and General Mayhem to this party!!! FREE FOOD: Meet the crew from HOOTERS OF FARMINGDALE. They will be here serving up some fun with a side of wings. While supplies last. VENDORS: MEET THE PEOPLE BEHIND SOME OF THE TOP BRAND NAMES IN THE INDUSTRY & MAYBE GET SOME FREE SWAG. More information will be posted as it in confirmed.